Find competitive quotes on outdoor advertising in Lake Elsinore! 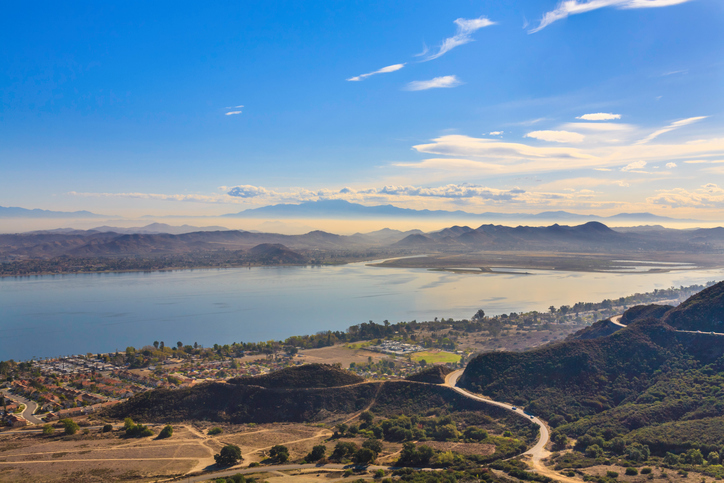 Lake Elsinore, situated less than 45 miles from Riverside, serves as a great location for your outdoor advertising campaign. Hit a home run with a campaign near the Lake Elsinore Diamond known as Storm Stadium. Or, make an impact with a larger-than-life impact with a billboard near Outlets at Lake Elsinore and Lake Elsinore City Center. Regardless of whether you’re an outdoor advertising pro or just getting started, you can count on BillboardsIn to find the right fit. From transit to street furniture to billboard advertising, you’re sure to find a great selection of options to choose from! Select an ad format below to find out more. Or, begin browsing BillboardsIn’s massive database of outdoor options to get started.